It is said, babies are good swimmers. They have a pair of reflexes, which is also known as bradycardic response, allowing them to control breath under water. If you place a 6 month old baby in water with tummy-side down, they can move arms and legs in swimming motion. Research shows, some toddlers even enjoy splashing around in the water. However, that does not mean you can take your little child and drop him or her in a pool because of their natural ability to swim. Guidance is a prerequisite for safety. Children absolutely love water. The idea of getting wet, splattering water or putting hands or legs in a tub filled with water is adventurous for them. In order to ensure their safety in water, while they are having fun, it is imperative that they learn how to swim. Paediatricians are recommending toddlers to take swim lessons as early as 6 months of age, because training from an early age can prevent drowning, which happens to be a major reason for death among children. 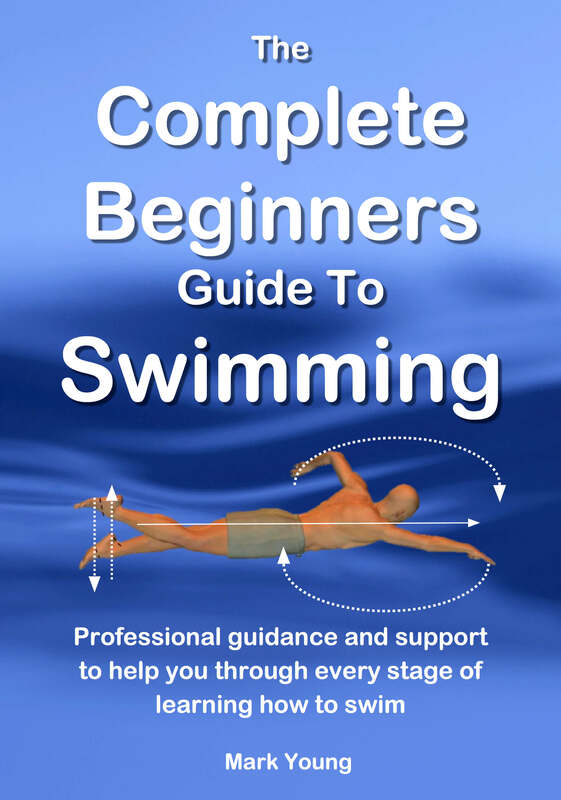 Being able to swim independently and learn all the different strokes does not start until later but ensuring that the little infants and toddlers can learn how to be safe in the water and float early on. 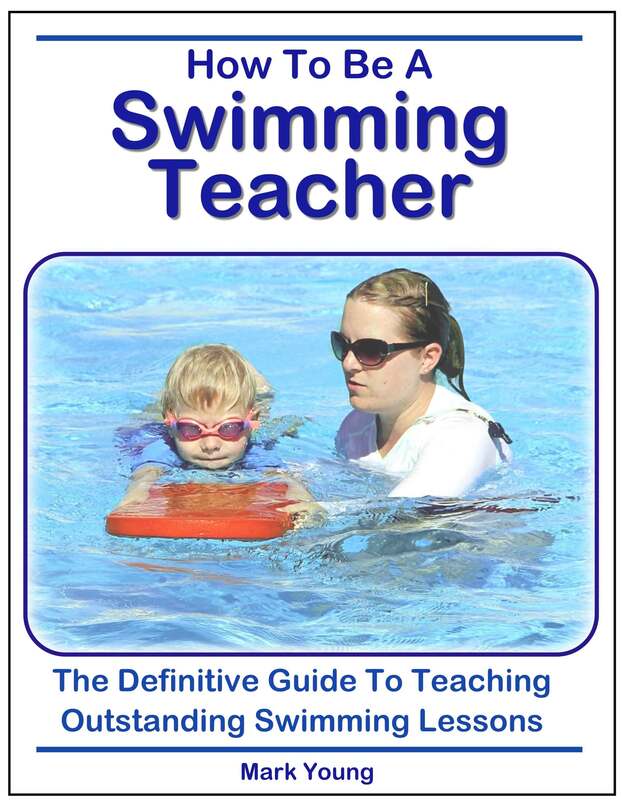 Even Psychologists encourage parents to take their children for swim sessions as it shapes behavioural patterns. During the first couple of years, children learn a number of things which play an important part in their development process. They are even quick learners; so if trained properly, they build up elements like obedience, teamwork, focus, confidence, patience, sportsman spirit, and so on. Apart from that your child starts making new friends at the time of training. They learn to cooperate and communicate with people outside the known group. age is the solution. Swim lessons allow your children to be safe in the water while having fun playing with the water. When looking for swimming lessons, try to find a pool that makes swimming more than just a lesson. There are a number of swimming toys like the water noodle, kickboard, diving kits and so on. Make sure that your child wears reusable swim diaper with elastic. This will keep the little ones free and comfortable while swimming and even the pool from getting dirty. Hygiene is very important, so it is better to take utmost precaution like giving your toddler a good shower after the lesson gets over. Parents need to understand that teaching a toddler to swim is just for fun. This is not a training session for Olympics; so do not expect much. Your intention is to curb the fear of water and ingrain confidence. Never force them or get upset because your children could not perform well. If they start loving it, swimming can turn out to be their favourite sports. How about making this swimming session interesting? 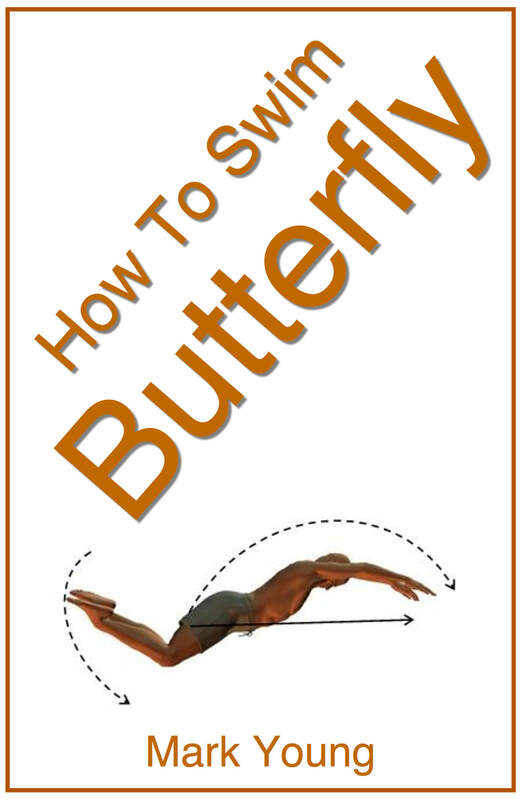 You can teach them to float, make arms and legs movement in playful manner. Take your child to the shallow end of the pool where they can stand or sit with their head above water and play games. 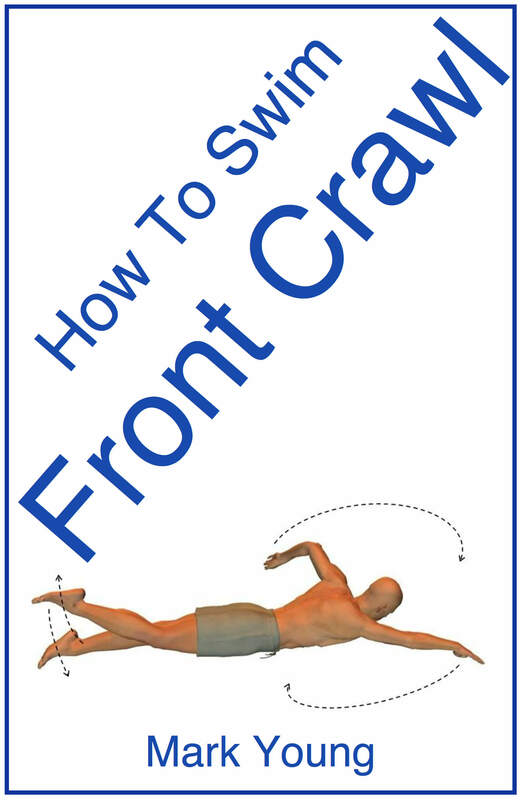 You can encourage them to hold their breath for few seconds underwater; but this needs to be done under supervision. Most importantly, praise them and support them when they try to swim or do activities in water as per your instructions. The feeling of water all around makes them feel very excited. The thrill of getting the permission to play with water makes toddlers glad. Let them have every bit of joy, but stay alert and cautious all the time.